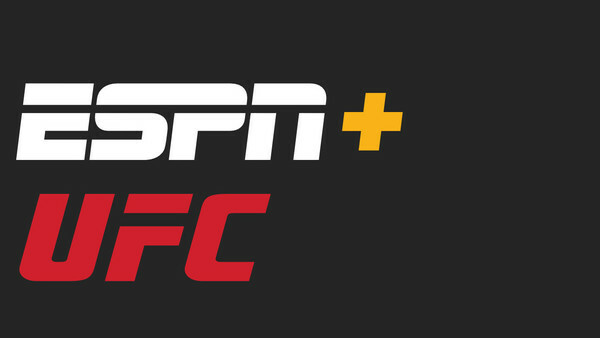 As we enter into a new era with UFC and their new partnership with ESPN, we remain optimistic as to what heights the premier MMA outfit could deservedly reach during its time at its new home. With all of the potential that comes with the UFC's new partnership, we could see a surge in popularity for the sport, more urgency for the biggest talents outside of the UFC to fight their way into the company, and even more high profile celebrities wanting to test themselves inside the Octagon (although we don't really want this). In order for UFC to continue to grow at its current rate, they need to keep delivering stacked cards and gifting us salivating fans' the most-anticipated super-fights we want. There's been no shortage of big fights during UFC's time with WME-IMG, and we expect 2019 to be no different. With this in mind, we venture into five potential high profile fights we would like to see, and possibly could see happening, whether that comes by the end of the year or sometime in early 2020. Conor and Khabin's bans can't end soon enough.